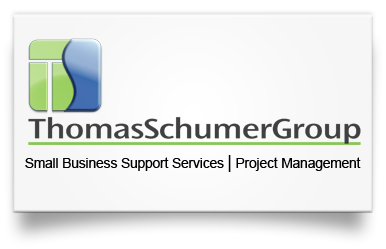 The ThomasSchumerGroup is dedicated to helping businesses access products, services, tools, and resources they need to achieve success. We believe in a consulting approach to business rather than the traditional transactional approach because we believe in the power of relationships. 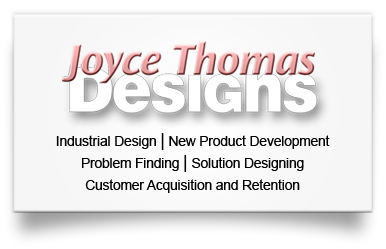 We believe that any business conducted is all the more successful if built upon lasting relationships. 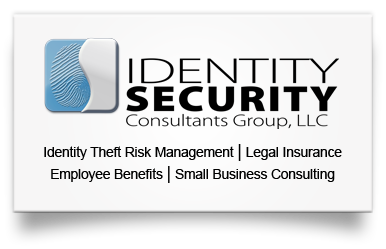 Therefore, we personally hand select our clients based on our common set of values, goals, and aspirations.